The Blisses ensured that music was given proper space in their homes, a commitment that was enhanced through their sponsorship of musicians and the commissioning of new works. Dumbarton Oaks continues this commitment through a concert series and commissioning new works from early-career musicians. Mildred and Robert Woods Bliss held classical music dear to their hearts. From the salon of their Parisian apartment at 4, rue Henri-Moissan, to their Renaissance-inspired Music Room at Dumbarton Oaks in Georgetown, the Blisses ensured that music was given proper space in their homes, a commitment that was enhanced through their sponsorship of musicians and the commissioning of new works. 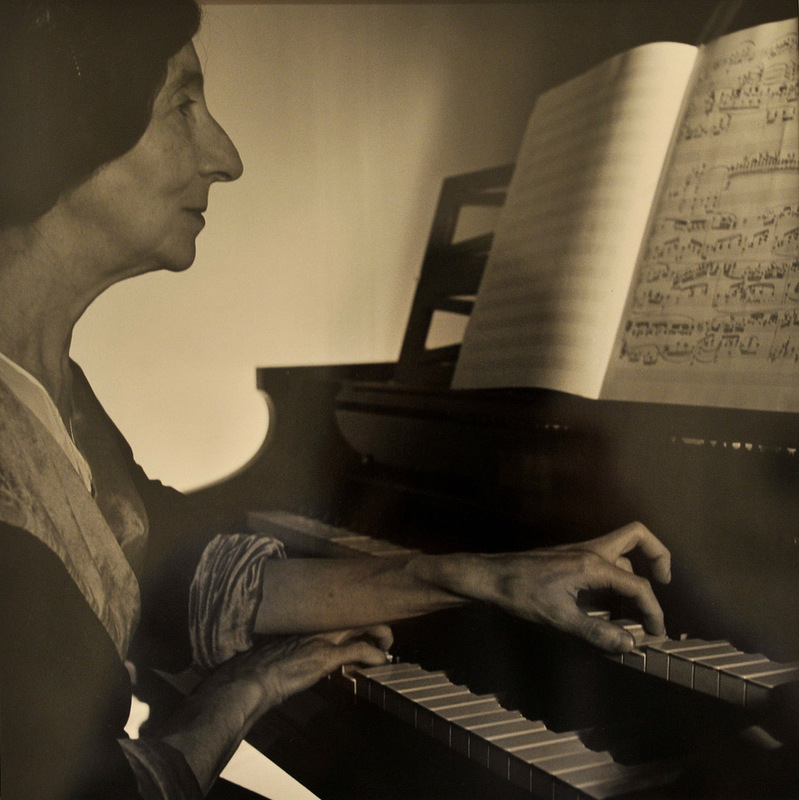 A skilled pianist and violinist herself, Mildred took a particular interest in supporting talented musicians. She enthusiastically arranged small concerts and often became the patroness of her musician friends. One such friend was Enrique Granados, who debuted his Tonadillas al estilo antiguo (1910) for voice and piano in the Blisses’ Parisian apartment in 1914. Later, Mildred petitioned her husband to give Granados diplomatic support to safeguard his return to Barcelona after the outbreak of the First World War. She even intervened on his behalf so that his opera Goyescas would open at the Metropolitan Opera in New York in 1916 after its Parisian premiere had to be cancelled because of the war. The Blisses also made major commissions. For their thirtieth wedding anniversary, for example, they commissioned Igor Stravinsky to compose the Dumbarton Oaks Concerto (also known as Concerto in E-flat) in 1937 for a premiere in the Dumbarton Oaks Music Room the following year. Mildred worked with her friend Nadia Boulanger, the French composer and conductor, to arrange and facilitate the agreement. Boulanger conducted the first performance of the piece in the Music Room at Dumbarton Oaks on May 8, 1938, when Stravinsky proved unable to travel to America because of poor health. While the Blisses lived at Dumbarton Oaks between 1933 and 1940, they regularly hosted musical evenings in their Music Room after dinners. 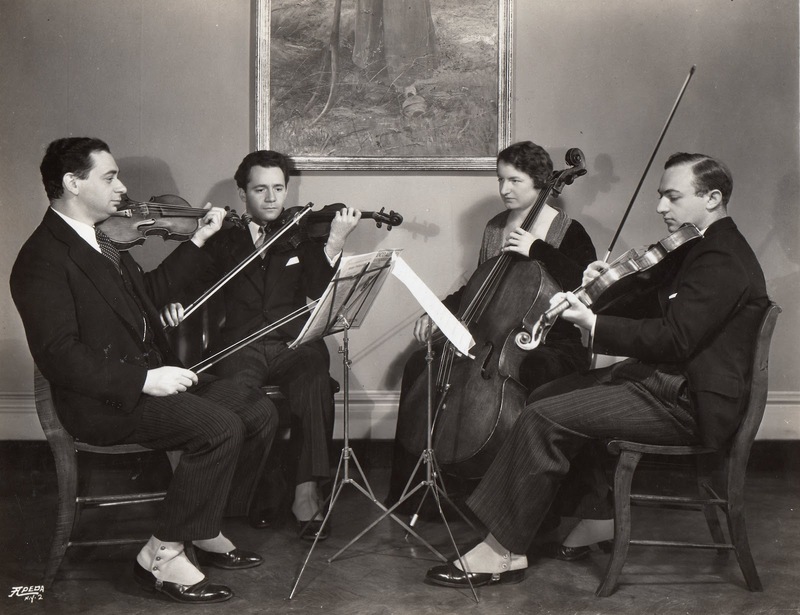 On numerous occasions, the Musical Art Quartet performed chamber music, but other luminaries also performed, including the American pianist Beveridge Webster, the Spanish soprano Lucrezia Bori, and the Polish-American bass Doda Conrad. French music of the past has always been weighed down by certain prejudices: ‘trifling, elegant or quaint’, it has been regarded as a sort of coquette, endlessly humming the Bergère lègère to herself and pivoting through the steps of a perpetual minuet, charming and vivacious, it is true, but incapable of experiencing a profound thought or emotion. How could the pathos, the richness of feeling, the perfection of form of a musician like Couperin ever have led to such a misinterpretation of his implicit values as the term ‘miniaturist’ suggests? Beginning in 1945, the duo of violinist Alexander Schneider and harpsichordist Ralph Kirkpatrick gave a series of recitals; they became a mainstay at Dumbarton Oaks, eventually performing fifty-eight times in the Music Room. The success of these concerts in the early years of the institution instigated, in 1946, the creation of the Friends of Music at Dumbarton Oaks, a subscription concert series that continues to this day. Dumbarton Oaks also continues to commission music. In 1958, the institution commissioned Aaron Copland to compose his Nonet for Solo Strings (better known today as “Nonet for Strings”) in honor of the Blisses’ fiftieth wedding anniversary. Boulanger returned to conduct nine members of the National Symphony Orchestra in its premiere on March 2, 1961, and Copland dedicated the piece “to Nadia Boulanger after forty years of friendship.” In 2006, Dumbarton Oaks commissioned Joan Tower to compose the Dumbarton Quintet, which premiered in the Music Room on April 12, 2008, with the composer at the piano. For this year’s celebration of Dumbarton Oaks' seventy-fifth anniversary, the institution commissioned Caroline Adelaide Shaw, the first Dumbarton Oaks Early-Career Musician Resident, to compose Plan & Elevation (The Grounds of Dumbarton Oaks), a string quartet that was premiered by the Dover Quartet in the Dumbarton Oaks Music Room on November 1, the historic anniversary date.